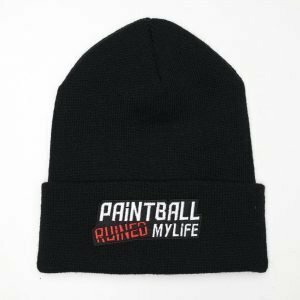 Thomas Mantoni is back in pro paintball. At the beginning on the 2017 Mantoni, was left team-less after the closure of 187 cRew. Mantoni, is no new comer to the pro ranks; he might not be a household paintball name like Justin Rabackoff, or Ryan Greenspan, but hes a seasoned vet. 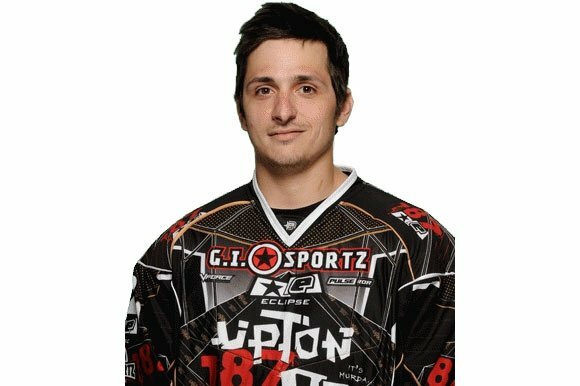 Matoni has played pro paintball for the last 10 years from team like: Jacksonville Raiders, Hurricanes, San Diego Aftermath and he’s spent the last three years with 187 cRew as one of the teams main players.